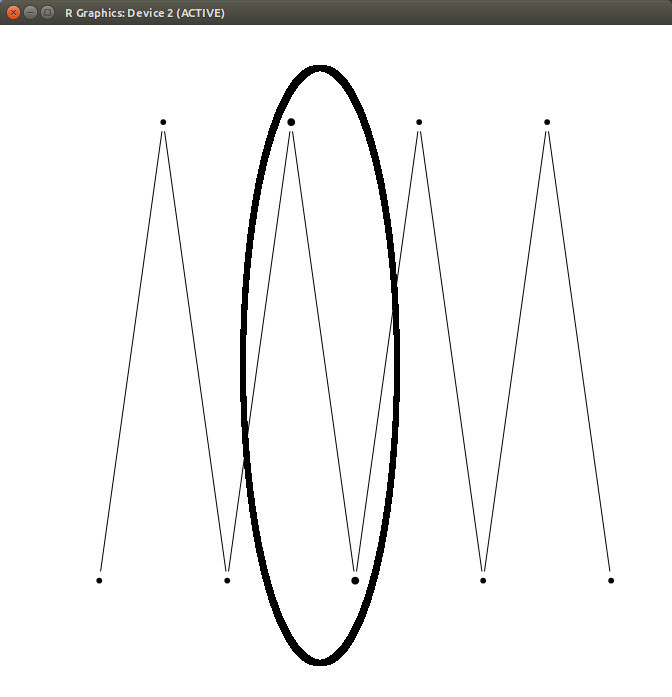 points is a generic function to draw a sequence of points at the specified coordinates. The specified character(s) are plotted, centered at the coordinates.... To plot more than one curve on a single plot in R, we proceed as follows. Create the first plot using the plot() function. 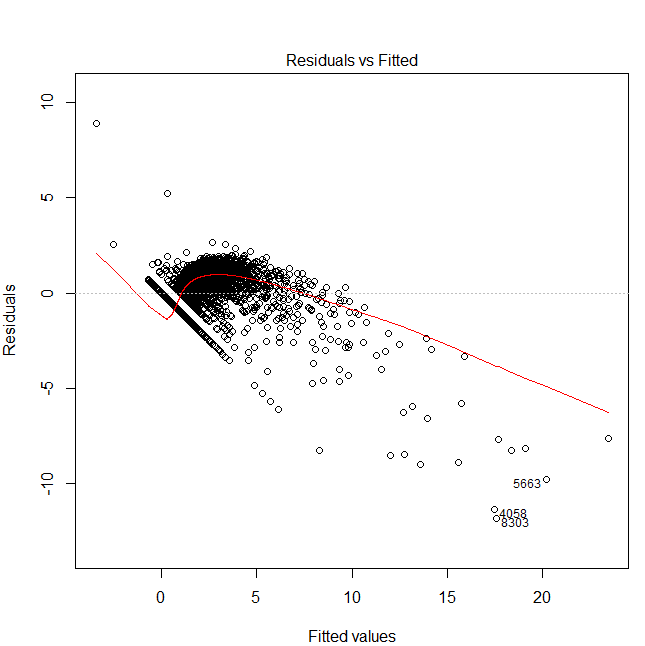 For the subsequent plots, do not use the plot() function, which will overwrite the existing plot. 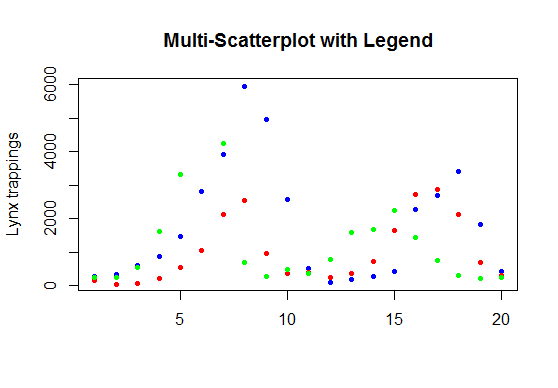 Once a plot has been created by a call to plot() , we can add more points to it by calling points() function. The points() function draws points at the specified coordinates inside an existing plot. The various attributes of a point like poin type, size, color are set using parameters same as in plot…... 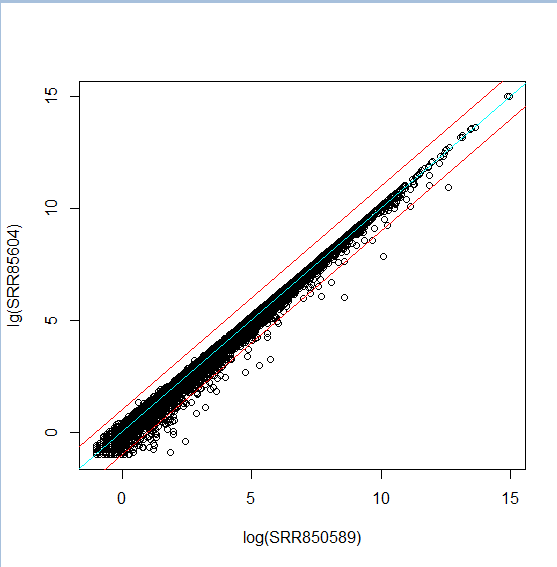 I have to add a point on a existing spplot in R. I need it only for a visual purpose. I have the coordinates of the point, but I don't know how to change the code in order to add the point. Simple Question: adding points to a boxplot. I apologize in advance for the simplicity of this question. I use R 2-3 times a year, and I seem to forget more in the intervening months than I learn... how to clean spectacle frame that has perspiration stain Add tick marks using the axis() R function Add tick mark labels using the text() function The argument srt can be used to modify the text rotation in degrees. 22/07/2014 · It is not unusual to see figures in articles where the individual data points are plotted, possibly over a more classical bar plot or box plot. Here is a random example, taken from an article by Lourenço et al. in Plos Biology: To obtain such a result with R, you could play with the points()… how to add voiceover to prezi Czerminski, Ryszard wrote: > I am using levelplot() function from pkg:lattice and I want to add some > points > to the plot generated by levelplot() It's best to include a small example of what you have done so far, and what you want to further do. I am trying to add points from columns in a data frame to multiple plots based on columns of another data frame, but I don't succeed in adding the points to the right graph/plot.